If you are searching for the best password protected diary and journal apps for your iPhone and iPad, you are the right place. In this article, you can see 12 best password protected diary & journal apps for iPhone, iPad and Apple Watch. These best password protected diary and journal apps have lots of advance features such as creating multiple entries on the same day, optional passcodes & reminders, auto-addition of location & weather data, photos, searching and exporting all or some entires to PDF. 1. 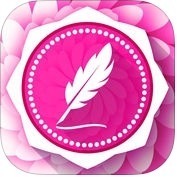 Capture 365 Journal ( iPhone + iPad + Apple Watch ) :- It is one of the best and most beautiful password protected diary and journal apps for iPhone, iPad and Apple Watch. With the help of Capture 365 Journal app, you can access your journals all the time, and allow to capture your thoughts and special moments whole day. 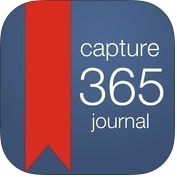 Capture 365 Journal has lots of amazing and powerful features such as sync with iCloud, Dropbox or 365 Direct sync, Cloud sync service data encryption, location & weather, multiple photos & videos, passcode & Touch ID protection, automated backups, export your journals as email, PDF or RTF by dates and tags, reminders, search and view your journals by tags and locations and, much more. 2. 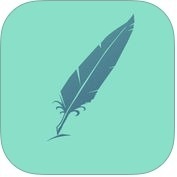 Chronicle - A Personal Journal / Writing Diary ( iPhone + iPad + Apple Watch ) :- If you want to protect your words and share or read them on your computer with PDF, text, and email export, you can install Chronicle app on your iPhone, iPad and Apple Watch. With the help of Chronicle-A personal journal or writing diary app, you can create backups and save them to other apps such as Dropbox, Drive or Evernote, you can put photos where you want, you can pick a font and font size just like you do in iBooks, you can customize the text color of your journal, you can resize and rotate photos, you can export your entire journal as a plain text file, you can set a password to protect your journal entries and, you can also export single entries through email, with photos embedded. 3. 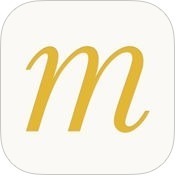 Day Diary - life memories, notes ( iPhone + iPad ) :- Do you want to keep your notes and memories save with password lock and backup? If yes, you can use Day Diary app on your iPhone and iPad. With the help of Day Diary app, you can keep your memories with password lock, you can write your thoughts about something that bothers you, you can write your strongest filling and come back anytime to fill that moment again, you can improve yourself with this amazing diary, you can sync your notes with Google Calendar, you can set your personal font size to make it comfortable to read or write for your eyes, you can tag your notes, you can attach images for your notes and, you can do much more. 4. 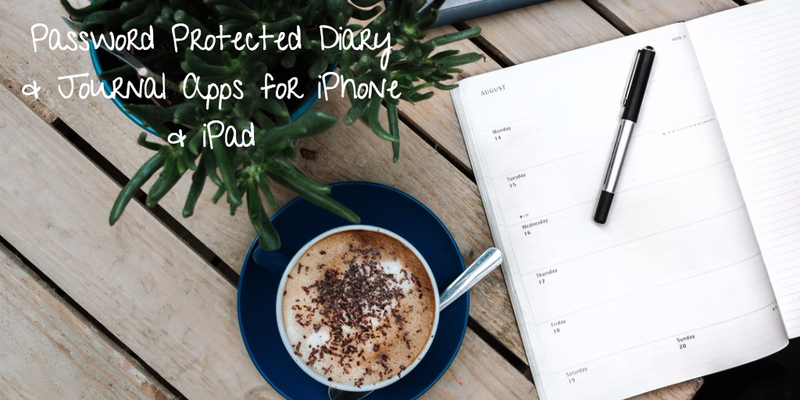 Secure Diary App ( iPhone + iPad ) :- With the help of Secure Diary App, you can protect your journal with a password on your iPhone and iPad. 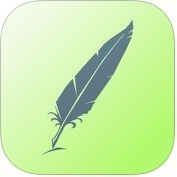 This password protected diary and journal app has lots of amazing and advance features such as quick search by a record's date or content, possibility to name your special days and records to make them stand out among the rest, automatic synchronization between your iPhone and iPad, quick share your posts or publish them without leaving the app and, much more. 5. Day One Journal ( iPhone + iPad + Apple Watch ) :- Day One Journal is one of the best and advance featured password protected diary and journal apps for iPhone, iPad and Apple Watch. 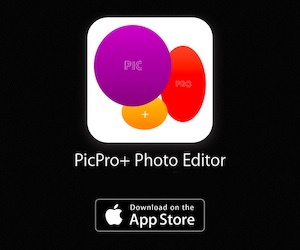 This app has several unique features such as sync across all your devices, passcode and Touch ID lock, powerful text formatting with markdown, recall every details, powerful search, multiple journals, export to PDF,HTML & JSON, Unlimited photo storage & journals and, you can also share your memories. 6. Secret Diary With Passcode ( iPhone + iPad ) :- Secret Diary With Passcode is a great and user-friendly app for iPhone and iPad. With the help of Secret Diary With Passcode app, you can see all your diary entries at a glance, you can create, modify, delete entries in a very simple and intuitive way, you can add pictures and search functionality, you can set a password to protect your diary secrets, you can change password whenever you want, you can choose from different beautiful color styles or themes and, you can also add, edit, delete reminders and, friendly reminder to write about your day. 7. 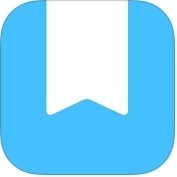 Diary, Journal, Notes: Diaro ( iPhone + iPad ) :- With the help of Diaro app, you can organize your created diary or journal entries or notes easily, you can keep your entries private, you can attach or capture unlimited amount of photos, you can change interface color, you can backup and restore your data, store it in Dropbox, you can organize diary or journal entries using folders, tags & location and, you can also share entries and pictures to email, SMS, Twitter etc. Diaro app is a powerful and user-friendly interface adapted for iPhone and iPad. 8. 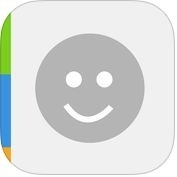 Life Diary - Save your memories, notes ( iPhone + iPad ) :- If you want to store your memories and thoughts and, keep them save with password lock and backup on your iPhone and iPad. With the help of Life Diary app, you can set password and use Touch ID to lock the diary, you can sync your notes with Google Calendar, you can tag your notes, you can set your personal font size and, you can also attach images for your notes. 9. 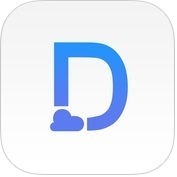 Diary - Journal with password ( iPhone + iPad ) :- Are you looking for one of the best and perfect password protected diary and journal app for your iPhone and iPad? If yes, you can use Diary app on your iPhone and iPad. Diary app has lots of amazing and user-friendly features such as easy navigation between your diary entries, add or edit image functionality, quick entry add, edit or delete, search or export to PDF functionality, multiple color styles from which you can choose, reminders functionality, password lock funtionality to keep your secret save and, much more. 10. Moment: secret diary, journal ( iPhone + iPad ) :- Moment is a great and advanced password protected diary and journal app for iPhone and iPad users. 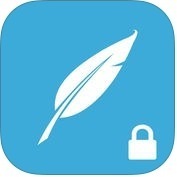 This app has lots of useful features such as unlimited journal entries, quick diary entry, custom reminders encourage capture, timeline, calendar and photo views, passcode & Touch ID protection, local and iCloud backup and restore, search & filtering and, you can also write notes and add photos. 11. 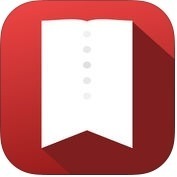 Everyday Journal ( iPhone ) :- If you can want to keep your memories, thoughts and ideas private and, store your photos alongside in a great timeline on your iPhone, you can use Everyday Journal app on your iPhone. With the help of Everyday Journal app, you can clean user interface, you can keep protect your personal and private journal, you can write directly from reminders, you can tag posts with activities and, you can do much more. 12. 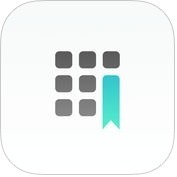 Grid Diary / Journal ( iPhone + iPad ) :- Grid Diary is one of the best and most intuitive password protected diary and journal app for iPhone and iPad. Grid diary app has several amazing and unique features such as fantastic grid format, photo attachment, full text searchable, backup & restore, prompt library for writing inspirations, cloud input, passcode lock, sync with iCloud Drive, Dropbox or WebDAV, multiple reminders, customizable font styles, export to Evernote or Dropbox and, much more.